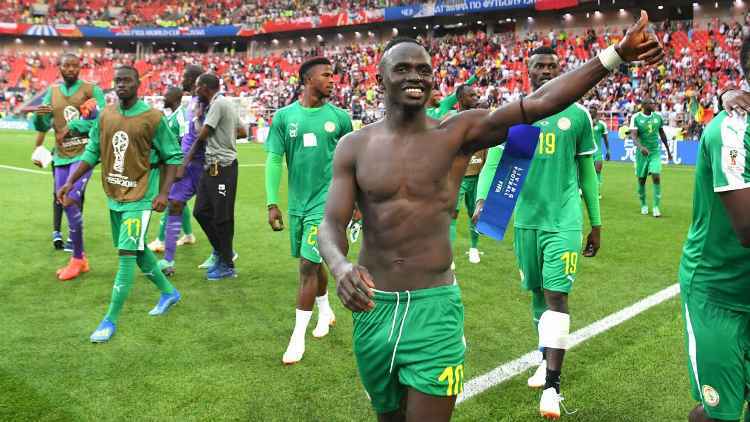 England defender Trent Alexander-Arnold has disclosed that he’s supporting Liverpool teammate Sadio Mane and his Senegal side at the ongoing FIFA World Cup in Russia. Alexander-Arnold played no part as England defeated Tunisia 2-1 in Group G, while Sadio Mane was on from start to finish as Senegal recorded the same scoreline against Poland in Group H.
“It’s only right we all support each other in that sense. Whenever I watch Senegal I want to see them win and the same with my other teammates. “We’re just focused on ourselves but if the time comes when we hopefully get out of the group and we play them, that’s when we’ll focus on it.” He added. Of a possible meeting in the knockout stage, Alexander-Arnold added: “We never spoke about it, there were three games we needed to get past and there’s still two now. “Until we know we might be playing each other, that’s when we’ll speak.” He concluded.